Prom is a big night! You get to be with your closest friends and celebrate all of the memories that high school has given you. Make your night extra special with the perfect dress from Kathy Evans Bridal and Prom Studio. You’ll find just what you’re looking for at our locations in Mount Pearl and Corner Brook. 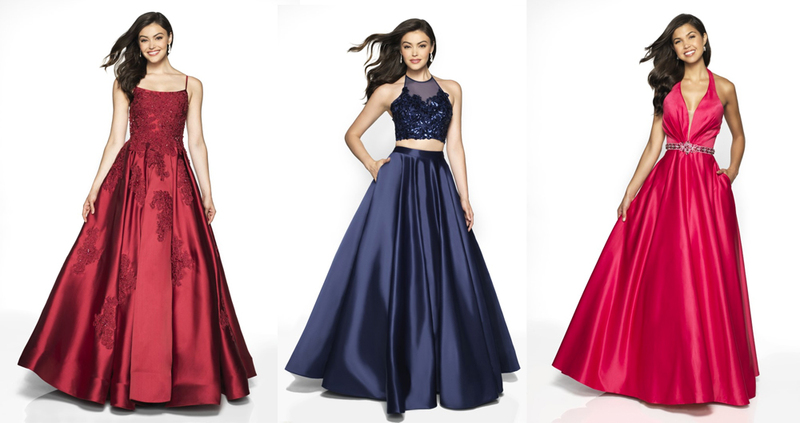 We register your purchase so that you’re the only one wearing that special dress at your school!